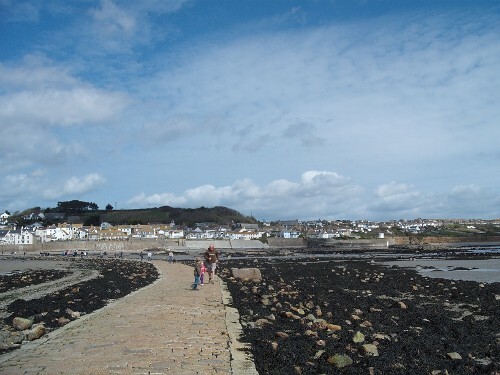 Causeway to St. Michael’s Mount, Cornwall. 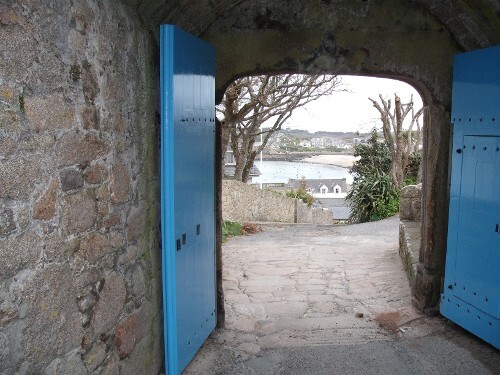 Almost at St. Michael’s Mount. 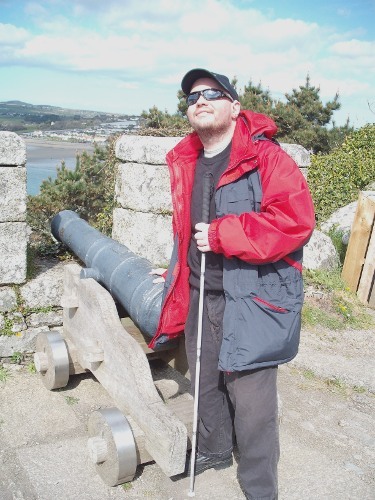 Tony stood by a canon on St. Michael’s Mount. 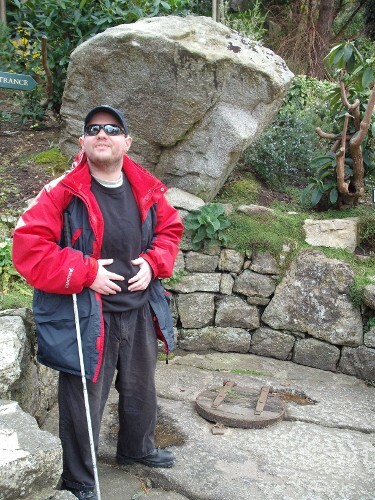 Tony stood by the old well, St. Michael’s Mount. 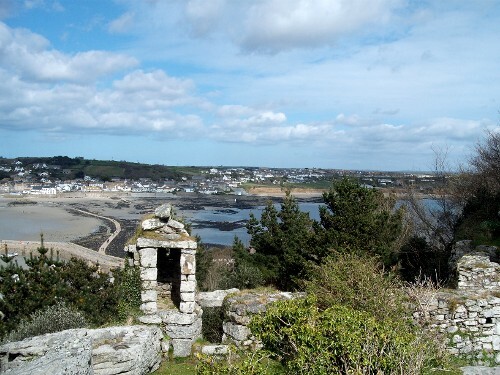 View of the causeway from St. Michael’s Mount. 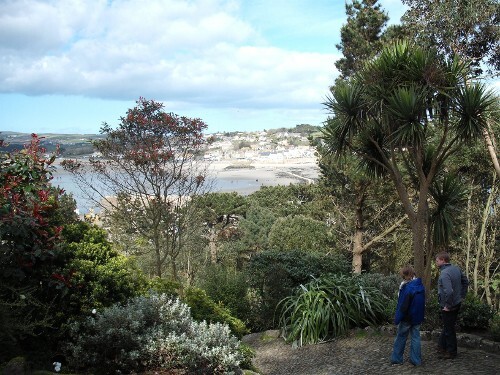 View from St. Michael’s Mount. 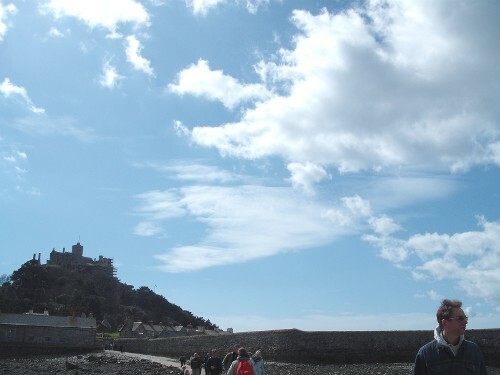 The castle on St Michael’s Mount. 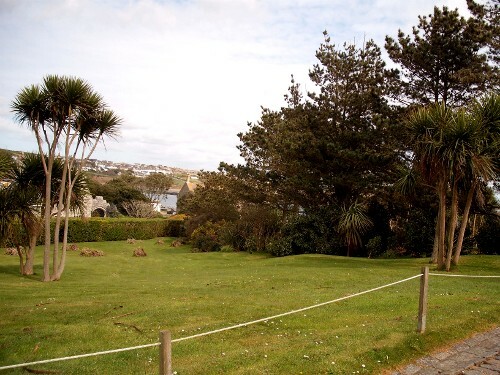 Part of the estate of St. Michael’s Mount. 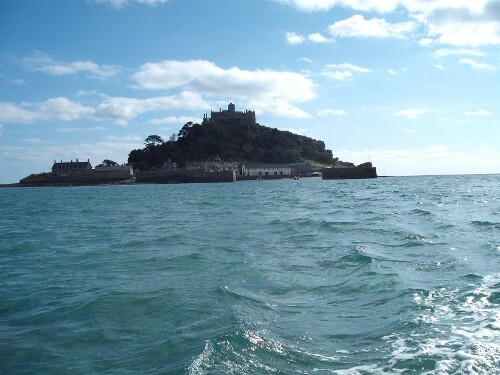 Leaving St. Michael’s Mount by boat. 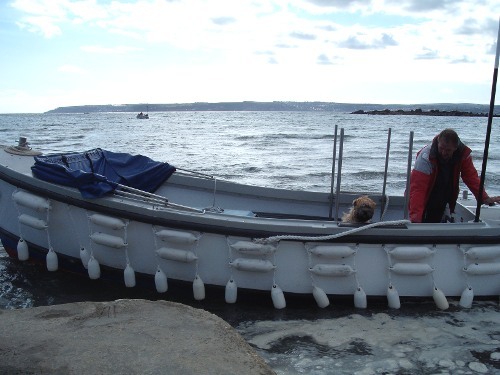 The boat after leaving St. Michael’s Mount. 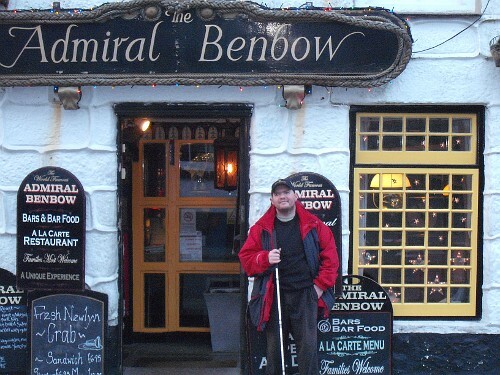 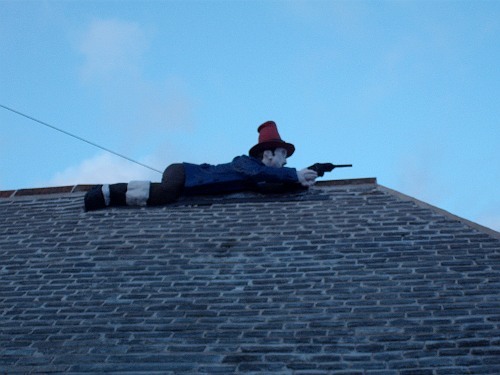 Tony outside the historical pub, The Admiral Benbow, Penzance. 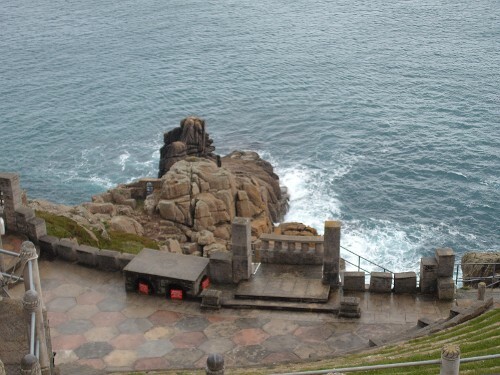 Minack Theatre, Cornwall, 28th March 2009. 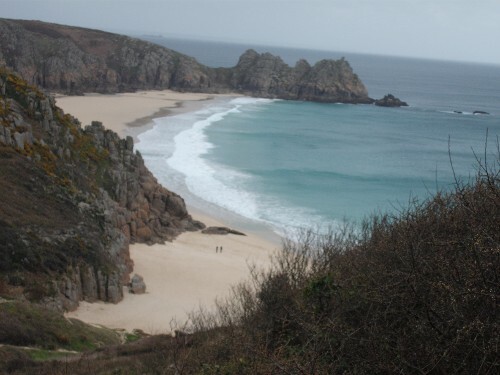 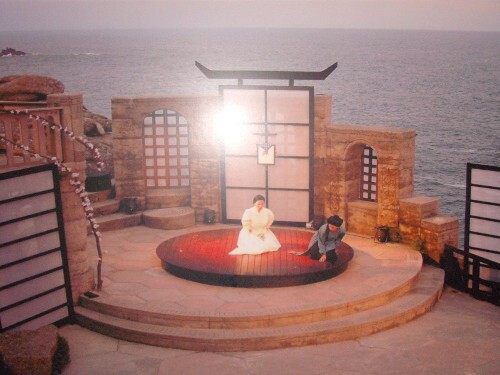 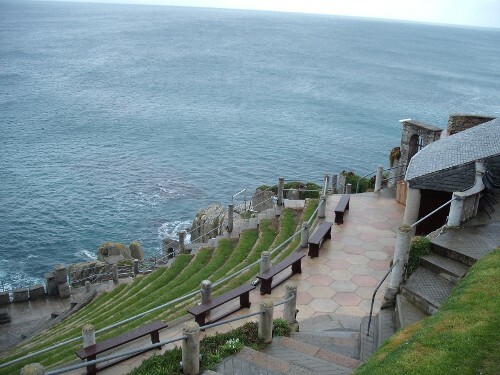 Minack Theatre, 28th March 2009. 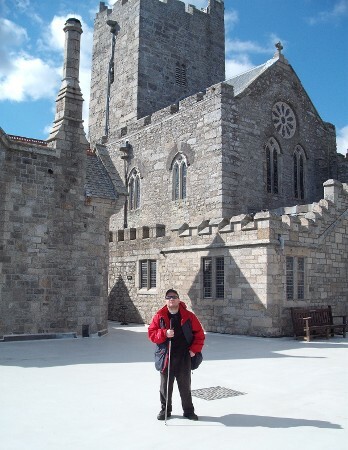 St. Mary’s, The Scilly Isles. 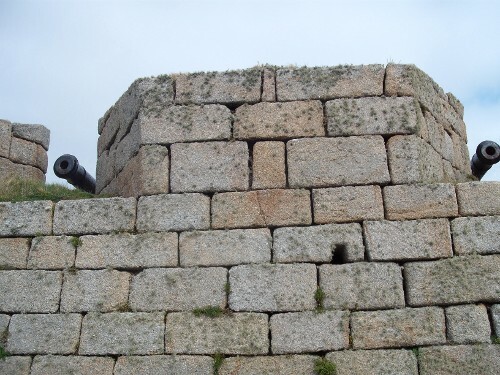 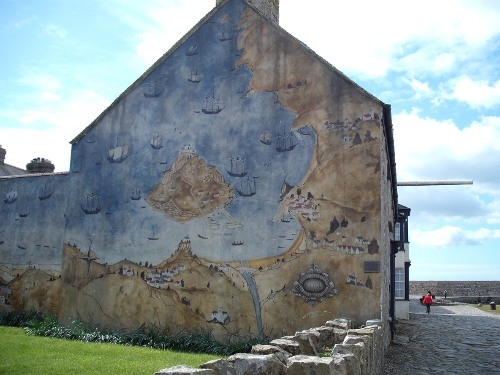 The fort on St. Mary’s, The Scilly Isles. 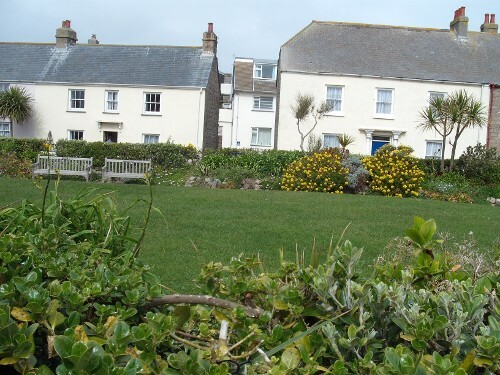 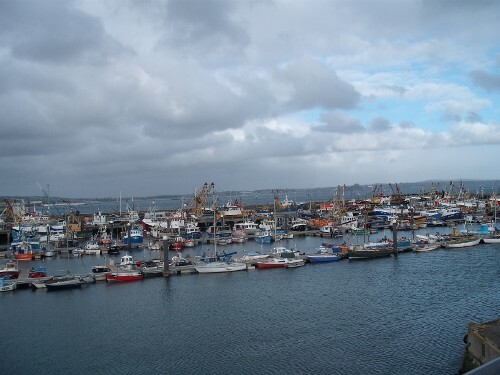 View on St. Mary’s, The Scilly Isles.